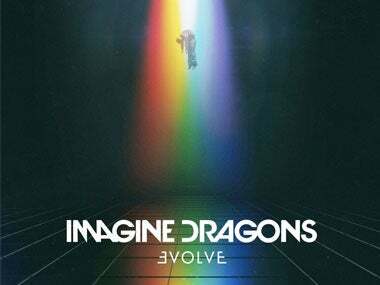 Imagine Dragons lead singer Dan Reynolds is hosting the "LoveLoud" music Festival in Orem, Utah on Aug. 26, to benefit LGBTQ youth. An article from a Salt Lake City, Utah station, KUTV, highlights that the singer was inspired to host this festival after losing a lot of close friends to suicide. “The number one reason for death among teens in Utah is suicide," Reynolds says. "Let's drop everything at the door and come together and talk about the problem at hand which is so many of our LGBTQ youth." Reynolds himself also added what the festival means to him as an artist. He says the mission of the LoveLoud festival is, “to provide a platform--a place--where the community can all come together from all different political climates--religion, non-religion, whatever it is--where everyone from all different cultures come together and agree on one thing." The LoveLoud Festival is set to feature a number of artists and speakers, combining music with dialogue. Other artists include Neon Trees, Krewella and Joshua James, while the speakers range from celebrities in the community to LGBTQ youth.